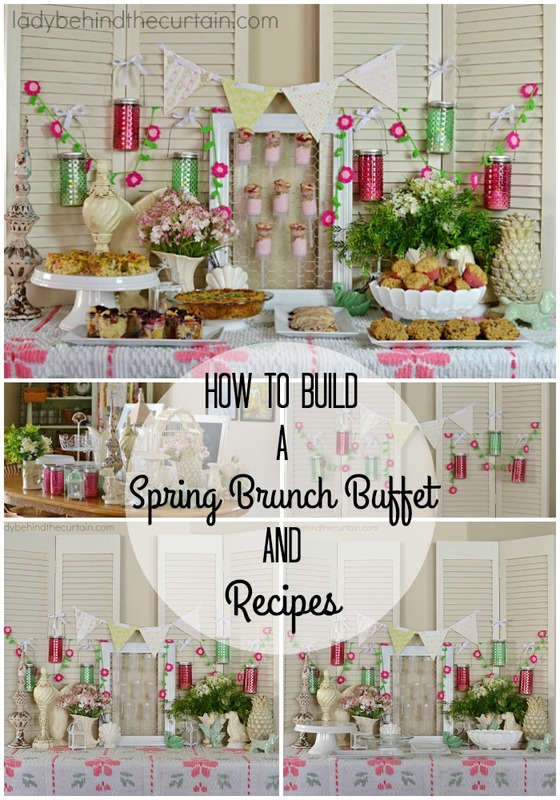 How to Build a Spring Brunch Buffet and Recipes | The first signs of Spring are finally here. 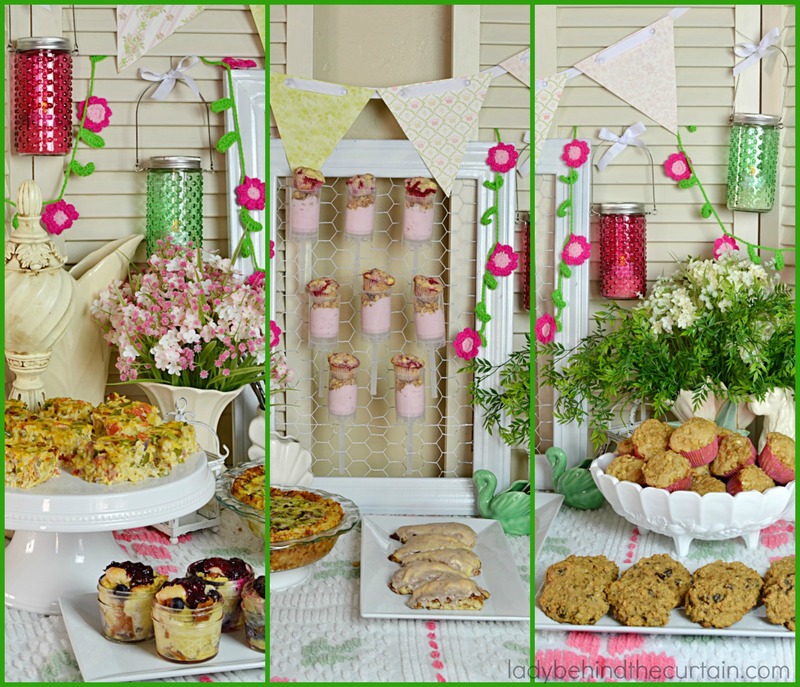 Celebrate with a Brunch with all my favorite recipes and styling ideas! 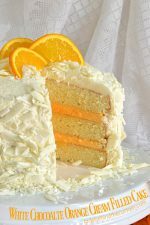 I’ll start out with a step by step tutorial (with pictures) on how I style a table and then add links to some of my favorite recipes. It’s all here! All you have to do is send out the invitations! Always start from the bottom up! Layers……It’s all about layers! In this case it is the table covering and the back drop. 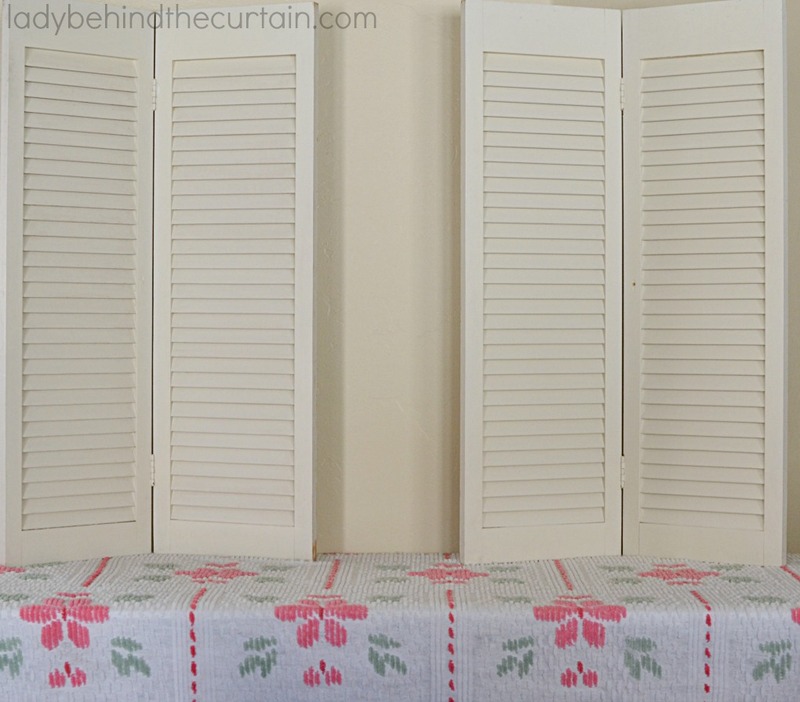 I used an old chenille bedspread to serve as my tablecloth and some old shutters for my back drop. And then……I went shopping! Shopping in my house that is. 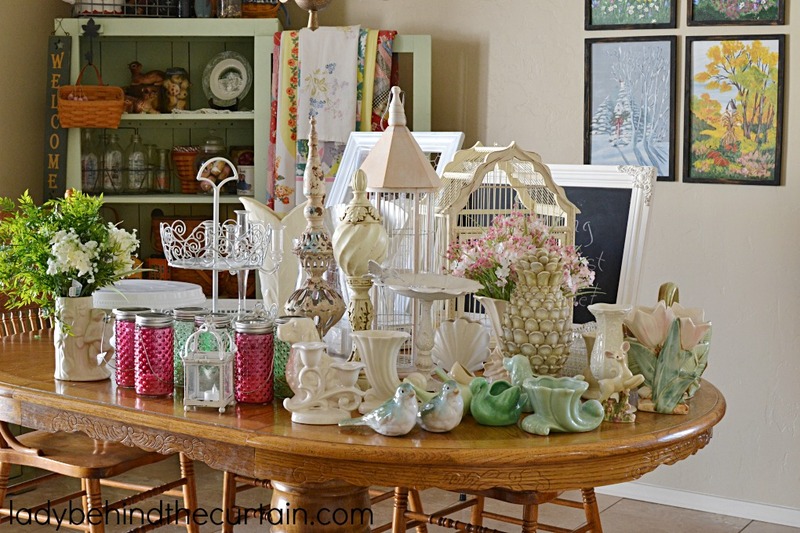 I went looking through my house for anything that was white, pink or green and gathered them all on the dining room table. Once I had that all together I could start building. Starting from the back of the table I hung the items first. 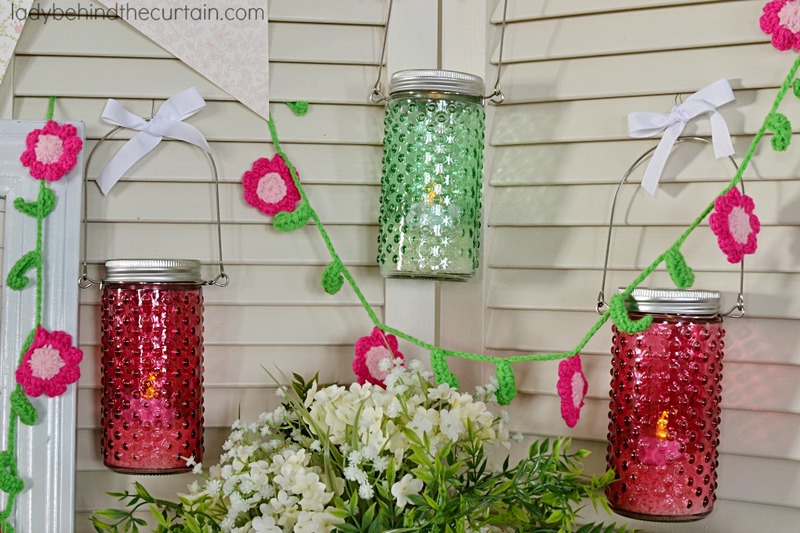 In this case my mason jars, banner and garland. Now add what would be sitting in front and in the center. Then place all the serving platters and bowls. Now you are ready for the event! All you have to do is add the food! 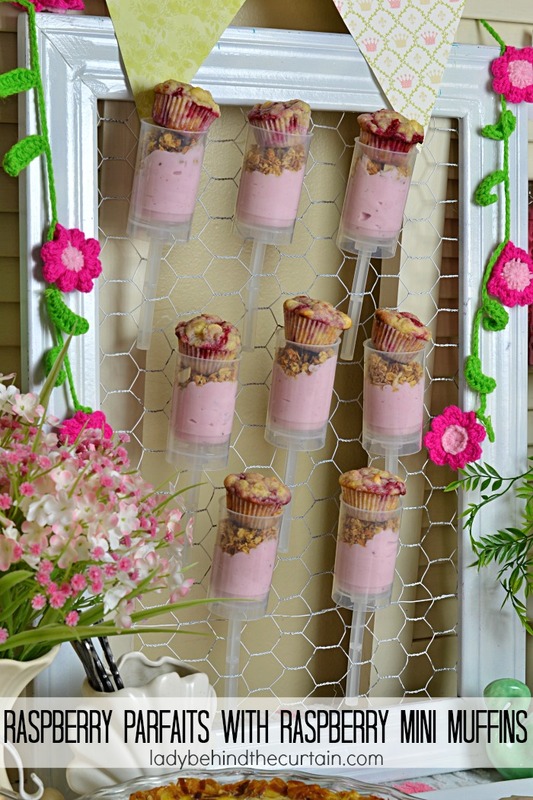 In the center I displayed the RASPBERRY PARFAITS WITH RASPBERRY MINI MUFFINS. 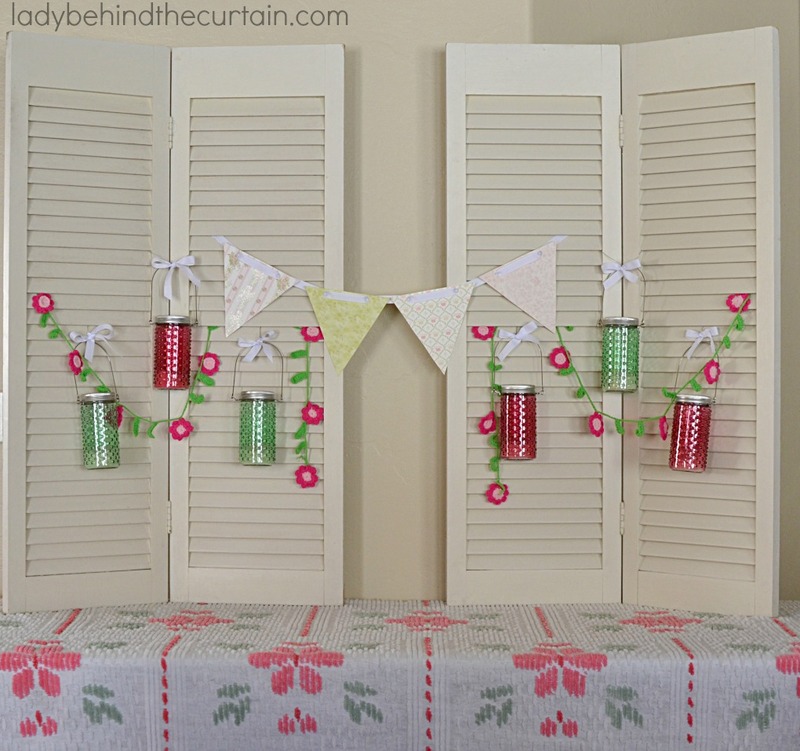 I added a little bit of fun to the table by serving them in push up pops and threading the handles through a frame with chicken wire. 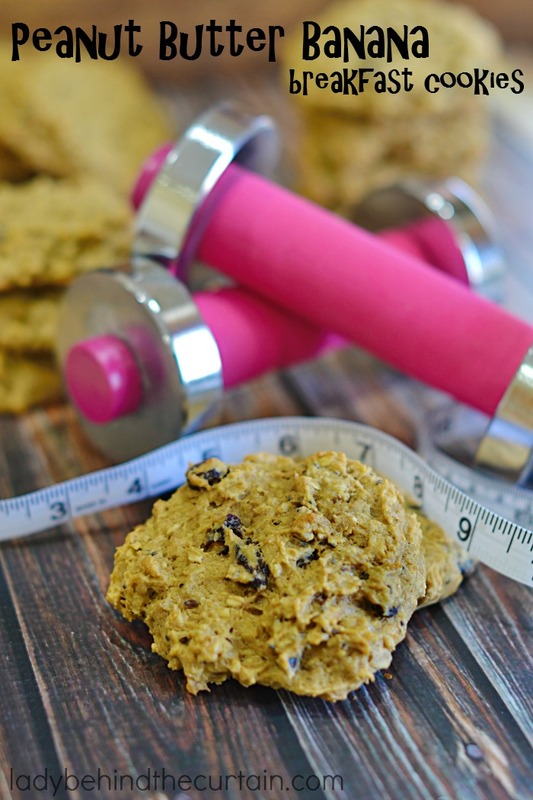 PEANUT BUTTER BANANA BREAKFAST COOKIES are packed with flavor and add a little of the unexpected. 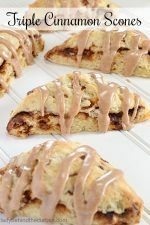 TRIPLE CINNAMON SCONES for when you don’t have time to make cinnamon rolls! 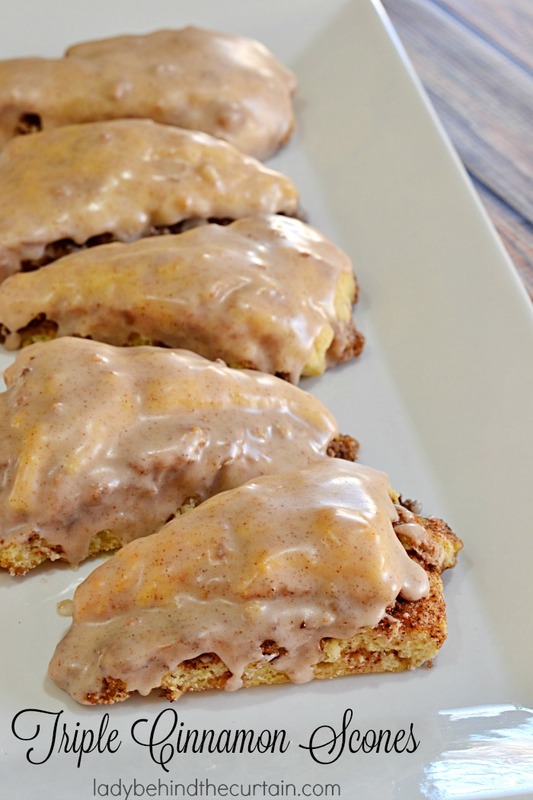 Because every brunch needs some cinnamon. 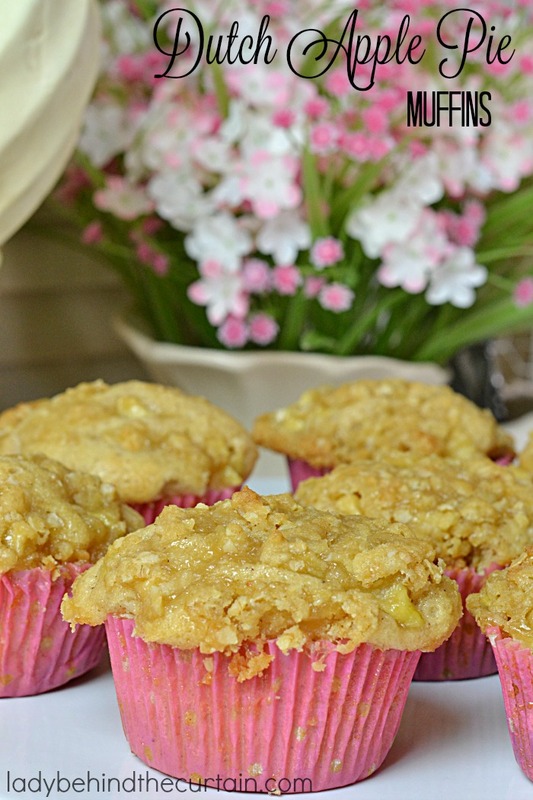 DUTCH APPLE PIE MUFFINS…treat your guests to a fresh batch of the cinnamon spice muffins. 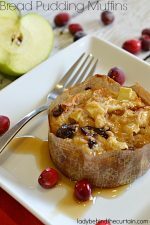 Topped with a delicious apple pie like filling. 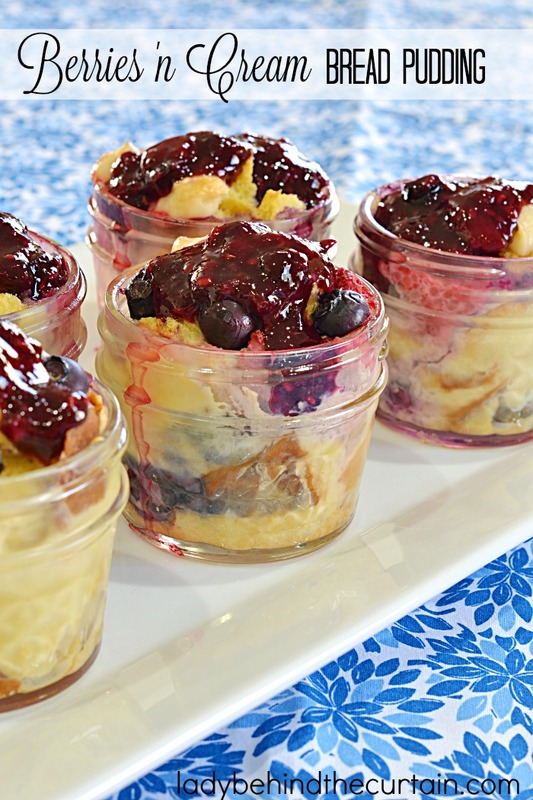 BERRIES ‘N CREAM BREAD PUDDING is like eating a berry cheesecake for breakfast! Full of fresh berries with dollops of cheesecake filling and a drizzle of homemade berry sauce. 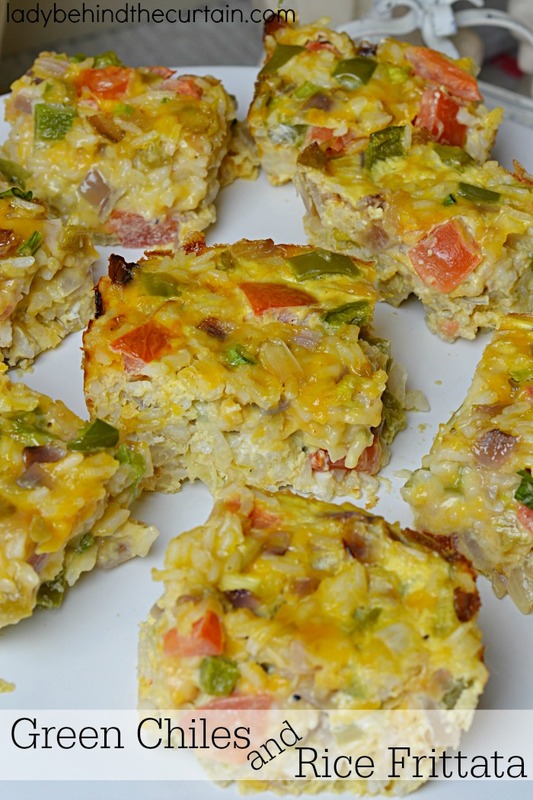 Now for a couple of savory dishes…first….GREEN CHILES AND RICE FRITTATA. Serve a little bit of the Southwest! This frittata is packed with fresh vegetable a kick of hot pepper sauce all encased in cheese, eggs and rice. 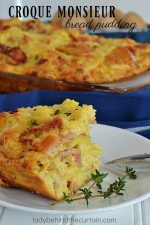 Last but not least HASH BROWN CASSEROLE. 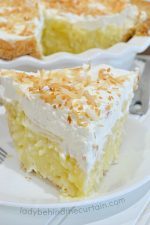 In stead of making a pie crust from flour make a pie crust from hash browns. 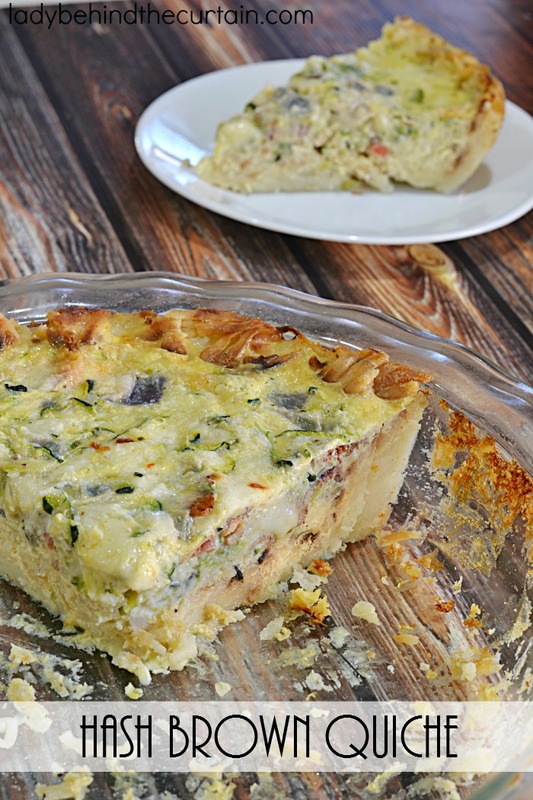 I love potatoes so this casserole is right up my alley. How can you go wrong with hash browns and bacon! 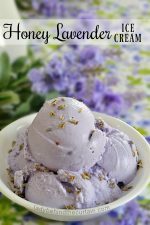 Thank you for the helpful ideas and great recipes! 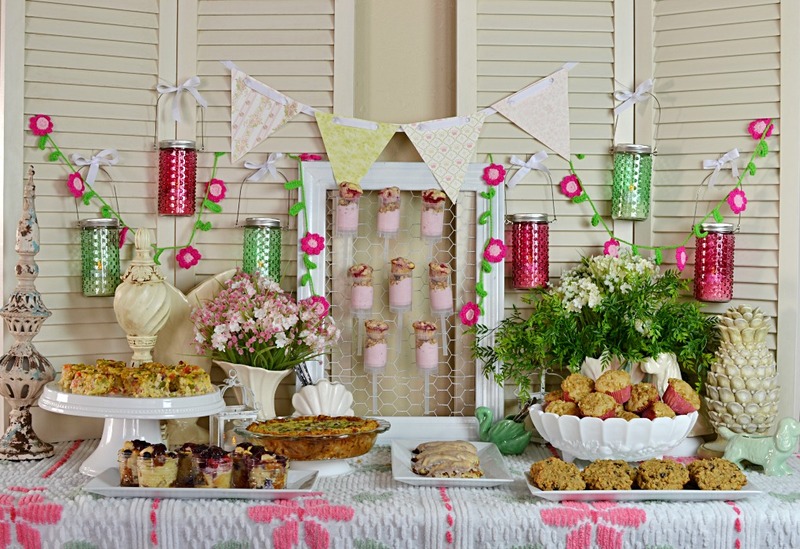 Do you have any other ideas for a back drop for the buffet? Hi Kristen, I’m working on a ladies brunch for May. I found some white curtains on clearance at target. 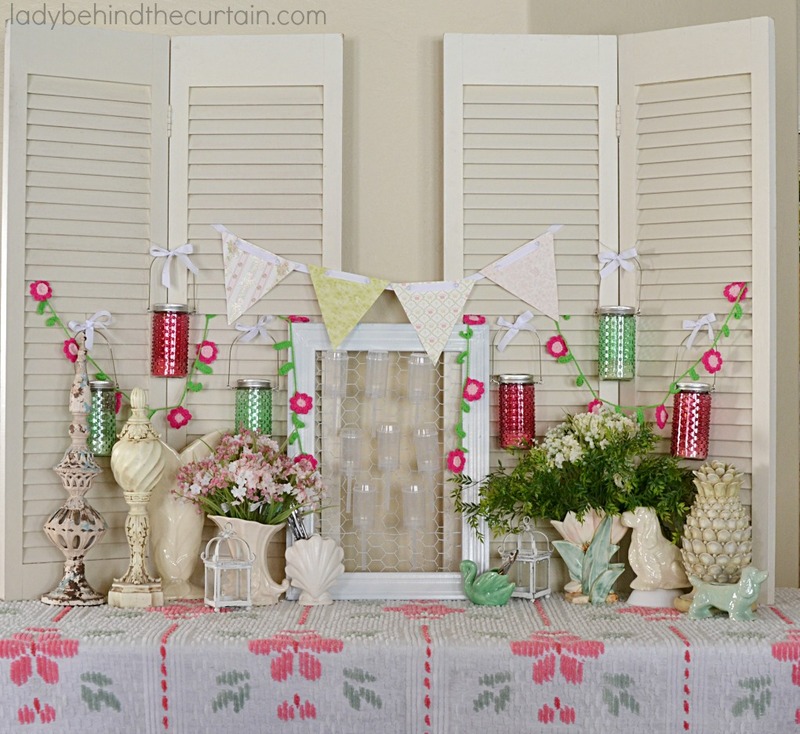 I’m hanging them up to hide the wall behind and then draping different laces and linens over the curtains. Kind of what I did for my Vintage Thanksgiving Table. 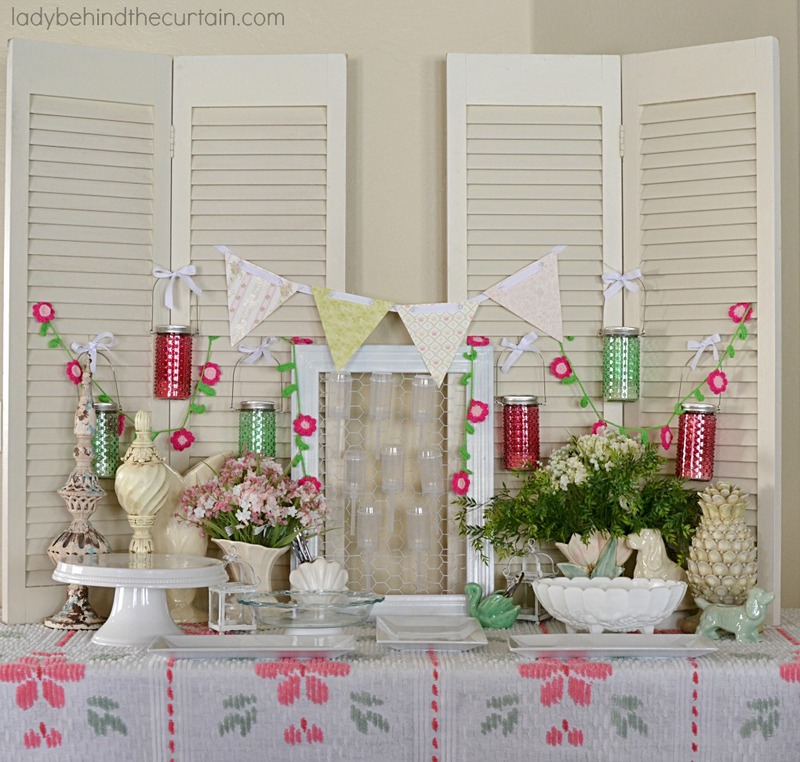 Click here to see what I mean—->>>> VINTAGE THANKSGIVING DESSERT TABLE.